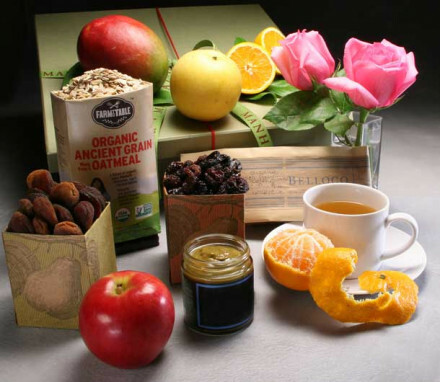 Just in time for the holiday season, we've created several new health-conscious gifts to suit all dietary needs. 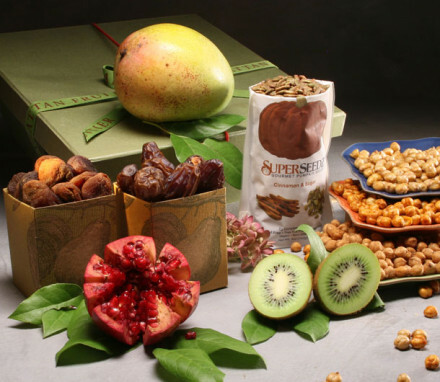 Our Mother Nature line of gifts are designed with new and expecting mothers in mind and feature a variety of fresh fruit and nutritious snacks. 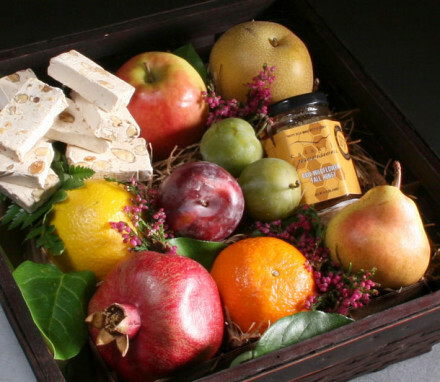 For our vegan friends we've introduced our Strictly Vegan hampers, full of delicious treats free of animal products. We also now offer Gluten Free gifts with gluten-free cakes and cookies, Even Keel hampers with a low glycemic index, and our Heart Healthy Beat gifts to help lower blood pressure and cholesterol. 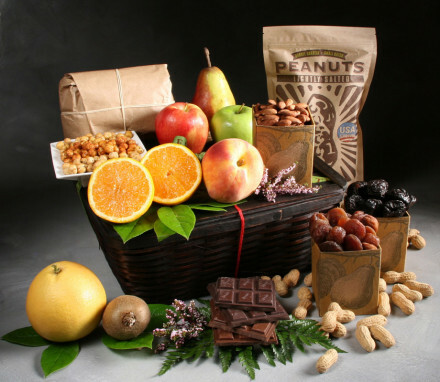 And of course, we have a wide array of Kosher and Organic fruit gifts suitable for any occasion.